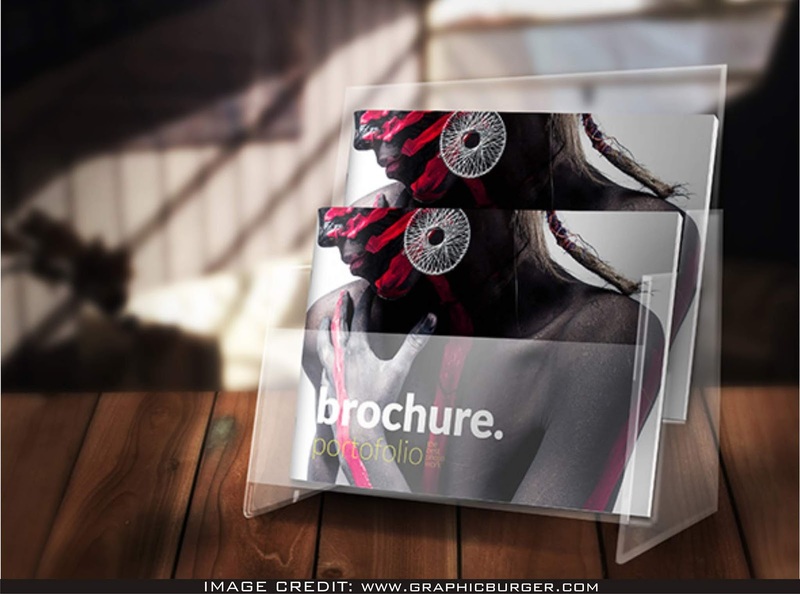 Awesome A5 Brochure in Mans Hand Mockup Free Download. Thanks to Graphicburger for making this outstanding free psd mockup. 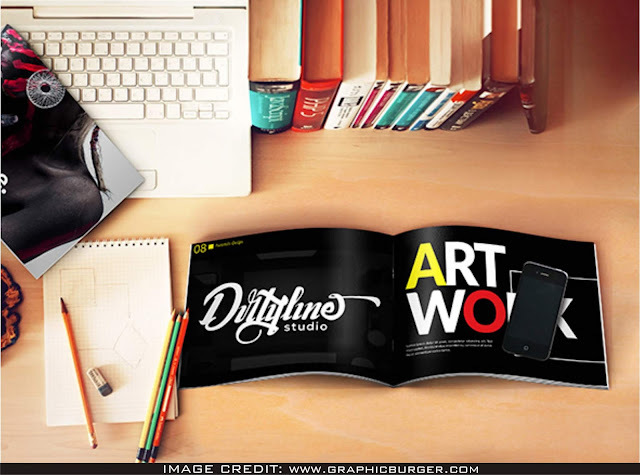 Effortlessly add your very own design art to this psd mockup and Amaze your fellow designers.